Mankind’s attitude to gold is bizarre. Chemically, it is uninteresting – it barely reacts with any other element. Yet, of all the 118 elements in the periodic table, gold is the one we humans have always tended to choose to use as currency. Why? Why not osmium or chromium, or helium, say – or maybe seaborgium? I’m not the first to ask the question, but I like to think I’m asking it in one of the most compelling locations possible – the extraordinary exhibition of pre-Columbian gold artefacts at the British Museum? That’s where I meet Andrea Sella, a professor of chemistry at University College London, beside an exquisite breastplate of pure beaten gold. He pulls out a copy of the periodic table. “Some elements are pretty easy to dismiss,” he tells me, gesturing to the right-hand side of the table. “Here you’ve got the noble gases and the halogens. A gas is never going to be much good as a currency. It isn’t really going to be practical to carry around little phials of gas is it? The two liquid elements (at everyday temperature and pressure) – mercury and bromine – would be impractical too. Both are also poisonous – not a good quality in something you plan to use as money. Similarly, we can cross out arsenic and several others. Sella now turns his attention to the left-hand side of the table. “We can rule out most of the elements here as well,” he says confidently. A similar argument applies to another whole class of elements, the radioactive ones: you don’t want your cash to give you cancer. Out go thorium, uranium and plutonium, along with a whole bestiary of synthetically-created elements – rutherfordium, seaborgium, ununpentium, einsteinium – which only ever exist momentarily as part of a lab experiment, before radioactively decomposing. Then there’s the group called “rare earths”, most of which are actually less rare than gold. Unfortunately, they are chemically hard to distinguish from each other, so you would never know what you had in your pocket. This leaves us with the middle area of the periodic table, the “transition” and “post-transition” metals. This group of 49 elements includes some familiar names – iron, aluminium, copper, lead, silver. But examine them in detail and you realise almost all have serious drawbacks. We’ve got some very tough and durable elements on the left-hand side – titanium and zirconium, for example. The problem is they are very hard to smelt. You need to get your furnace up into the region of 1,000C before you can begin to extract these metals from their ores. That kind of specialist equipment wasn’t available to ancient man. Aluminium is also hard to extract, and it’s just too flimsy for coinage. Most of the others in the group aren’t stable – they corrode if exposed to water or oxidise in the air. Take iron. In theory it looks quite a good prospect for currency. It is attractive and polishes up to a lovely sheen. The problem is rust: unless you keep it completely dry it is liable to corrode away. “A self-debasing currency is clearly not a good idea,” says Sella. We can rule out lead and copper on the same basis. Both are liable to corrosion. 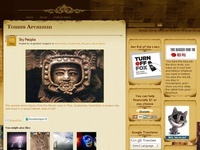 Societies have made both into money but the currencies did not last, literally. Of the 118 elements we are now down to just eight contenders: platinum, palladium, rhodium, iridium, osmium and ruthenium, along with the old familiars, gold and silver. These are known as the noble metals, “noble” because they stand apart, barely reacting with the other elements. 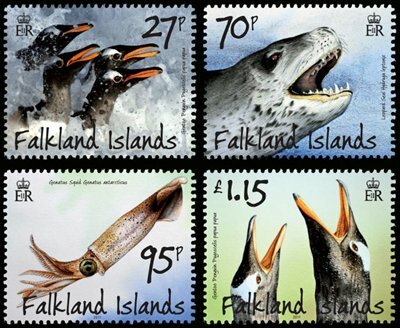 They are also all pretty rare, another important criterion for a currency. Even if iron didn’t rust, it wouldn’t make a good basis for money because there’s just too much of it around. You would end up having to carry some very big coins about. With all the noble metals except silver and gold, you have the opposite problem. They are so rare that you would have to cast some very tiny coins, which you might easily lose. They are also very hard to extract. The melting point of platinum is 1,768C. That leaves just two elements – silver and gold. Both are scarce but not impossibly rare. 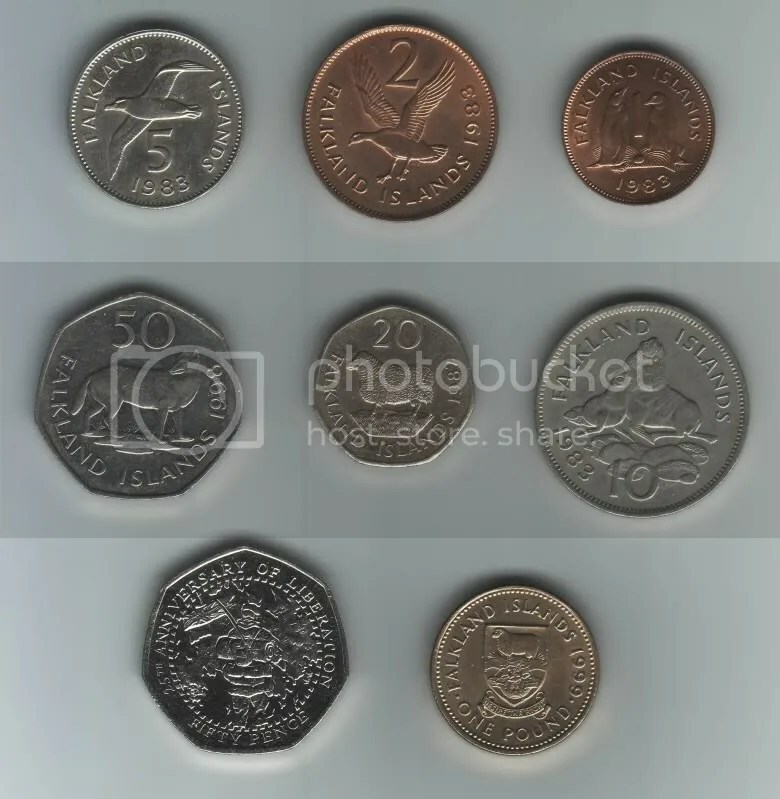 Both also have a relatively low melting point, and are therefore easy to turn into coins, ingots or jewellery. Silver tarnishes – it reacts with minute amounts of sulphur in the air. That’s why we place particular value on gold. 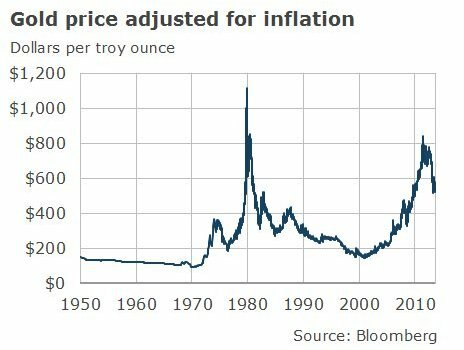 It turns out then, that the reason gold is precious is precisely that it is so chemically uninteresting. 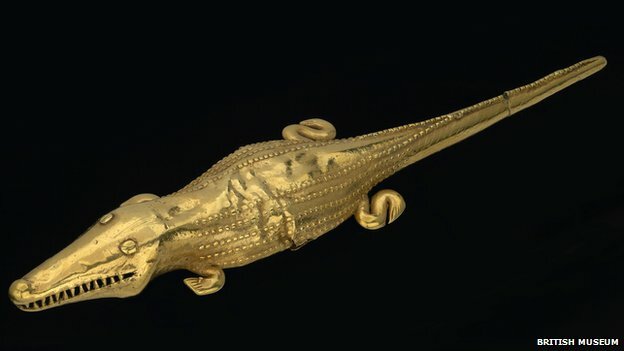 Gold’s relative inertness means you can create an elaborate golden jaguar and be confident that 1,000 years later it can be found in a museum display case in central London, still in pristine condition. So what does this process of elemental elimination tell us about what makes a good currency? First off, it doesn’t have to have any intrinsic value. A currency only has value because we, as a society, decide that it does. As we’ve seen, it also needs to be stable, portable and non-toxic. And it needs to be fairly rare – you might be surprised just how little gold there is in the world. If you were to collect together every earring, every gold sovereign, the tiny traces gold in every computer chip, every pre-Columbian statuette, every wedding ring and melt it down, it’s guesstimated that you’d be left with just one 20-metre cube, or thereabouts. But scarcity and stability aren’t the whole story. 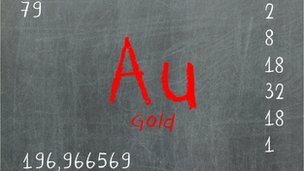 Gold has one other quality that makes it the stand-out contender for currency in the periodic table. Gold is… golden. 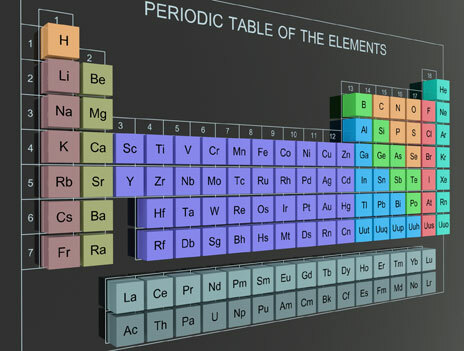 All the other metals in the periodic table are silvery-coloured except for copper – and as we’ve already seen, copper corrodes, turning green when exposed to moist air. That makes gold very distinctive. But how come no-one actually uses gold as a currency any more? The seminal moment came in 1973, when Richard Nixon decided to sever the US dollar’s tie to gold. Since then, every major currency has been backed by no more than legal “fiat” – the law of the land says you must accept it as payment. Nixon made his decision for the simple reason that the US was running out of the necessary gold to back all the dollars it had printed. And here lies the problem with gold. Its supply bear no relation to the needs of the economy. 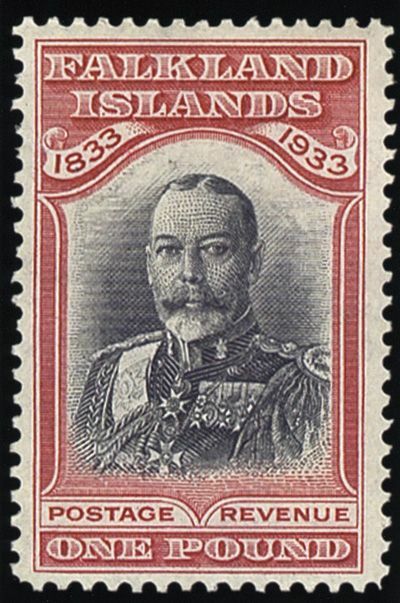 The supply of gold depends on what can be mined. So, to paraphrase Churchill, out of all the elements, gold makes the worst possible currency. Apart from all the others. The coin weighs 220.5 pounds and is 21 inches in diameter. The hand crafted coins will be produced in extremely limited quantities, and at 99.999% purity, the gold in the coin is actually worth more than twice its $1 million face value. Australia has unveiled the world’s largest gold coin, weighing in at a massive 1,000kg. 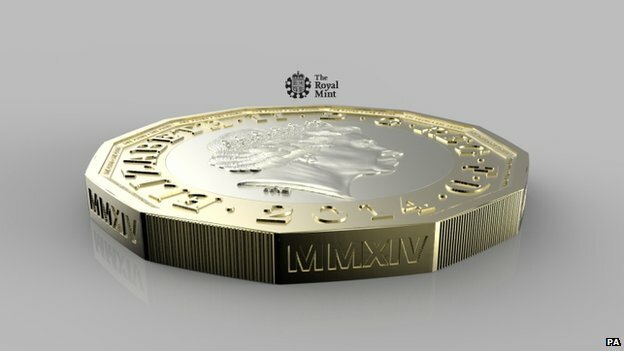 The Perth Mint produced it in time for Queen Elizabeth’s visit to the city in Western Australia for the Commonwealth heads of government meeting. 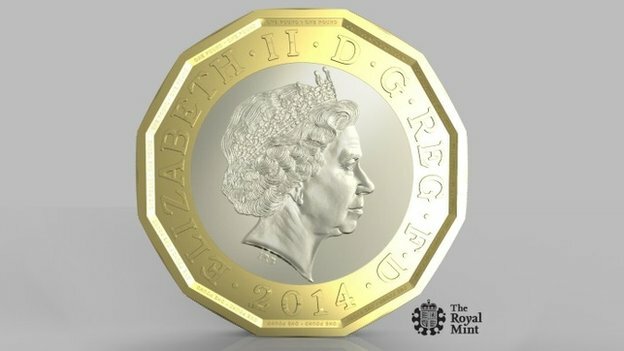 The coin has a kangaroo on one side and the Queen’s profile on the other. It is nearly 80cm in diameter and 12cm thick. 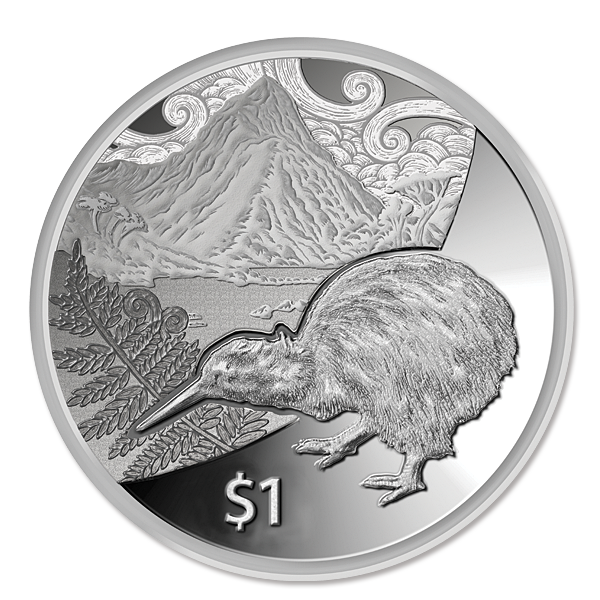 Perth Mint CEO Ed Harbuz said making it was “an incredible challenge, one which few other mints would even consider”. 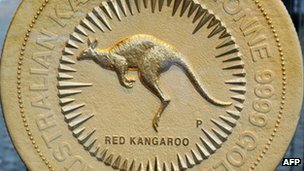 The Australian coin is five times heavier than the world’s previous largest gold coin, made by the Royal Canadian Mint. “We thought well, we’d better make it so much bigger that it’ll stay the biggest coin in the world for a long time,” Mr Harbuz said. Australia’s coin is 99.99% pure and has a nominal value of A$1,000,000 ($1,061,000; £663,000). The gold itself is worth more than A$50m.